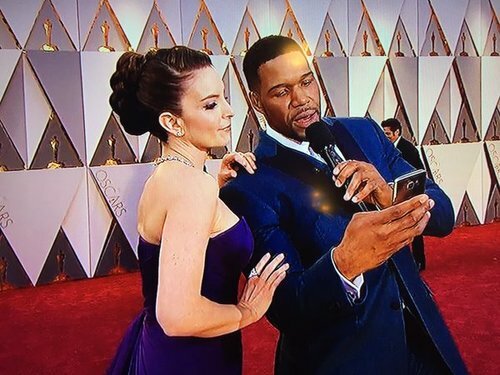 The Ryersonian live blogs the Oscars. The Ryersonian's live coverage of the 88th Academy Awards will begin at 6 p.m. ET! The show is almost about to begin! At 7 p.m. is the red carpet special. We will be filling you in on the arrivals of Hollywood notables! And at 8:30 p.m., the award ceremony starts! In case you're wondering what the exit song was, it's "Cake By The Ocean" by DNCE! Brie Larson of 'Room' is on the carpet! She's nominated for Best Actress tonight! 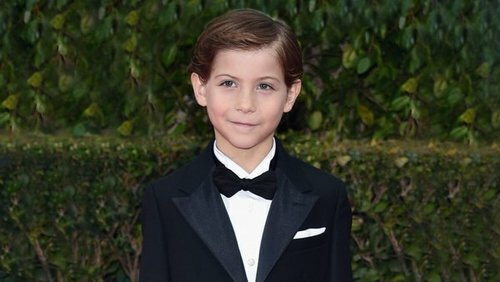 Jacob Tremblay says "it feels pretty cool" to be considered the King of the red carpet! 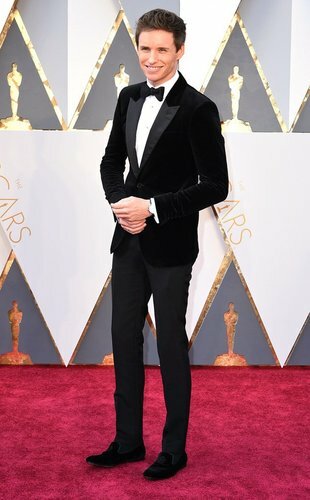 Eddie Redmayne of 'The Danish Girl' is on the carpet! He's nominated for Best Actor. Kerry Washington has hit the carpet! 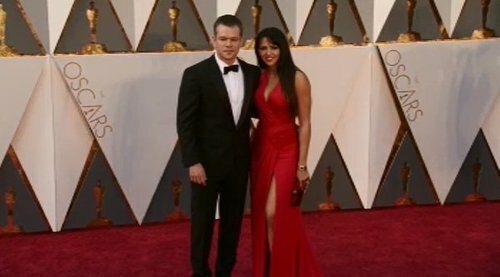 Matt Damon from 'The Martian' says "I feel like tonight's my night" in an interview with Robin Roberts on the carpet. He's nominated for Best Actor. "I literally started clapping when I saw Charlize Theron...she's so beautiful." - Tina Fey on the carpet. Sylvester Stallone and his wife have arrived! 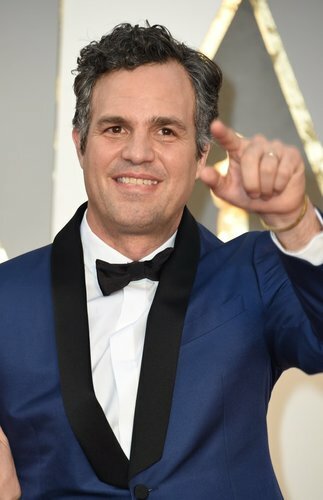 He said he is making a "mental movie" of everything that's happening at the Oscars tonight. Lady Gaga is on the carpet talking about her song "Til it Happens to You," which she will be performing tonight. It's nominated for Best Original Song. DiCaprio brought his mom as a date to the Oscars! 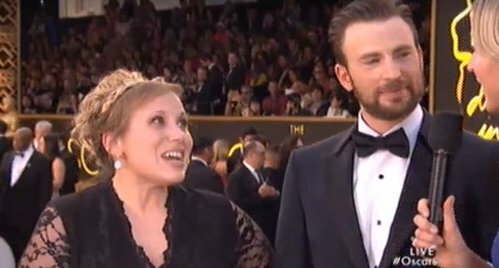 Chris Evans is on the carpet with his sister! The show is about to begin in 16 minutes! 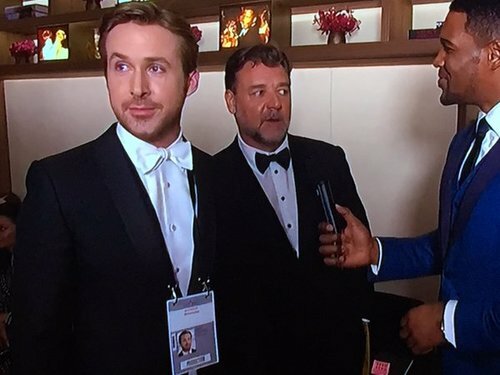 Ryan Gosling and Russell Crowe are backstage waiting for the show to begin! 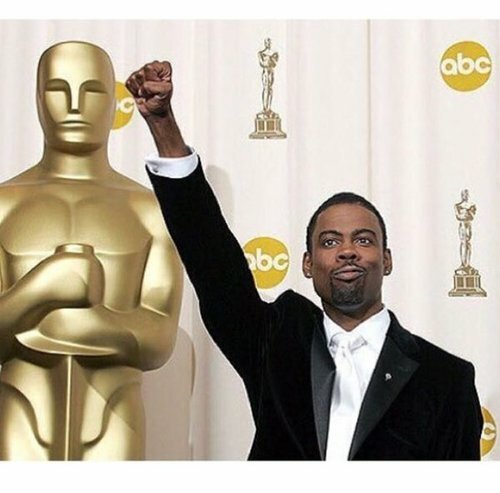 #OscarsSoWhite a common theme in Chris Rock's intro. Okay - I'm still bitter about Up in the Air not winning the Oscar and that was 6 years ago. Whoopi Goldberg, you kill me. Did anyone see the latest Bond movie tho? I didn't. Also - although I love Sam Smith to death, I am not at all a fan of this song. YES Alicia Vikander! Such a deserved win. Her performance in The Danish Girl was definitely what made the movie for me. Great direction by Tom Hooper. Production Design is so often overlooked but vital to creating an atmosphere and bringing the director's vision to life. Congrats to the Mad Max team! Mad Max is on a roll tonight! Attention to detail and visuals really do pay off. One of the more interesting aesthetic styles of the past year. Speaking of visually stunning... Rachel McAdams. Loved her performance in Spotlight. 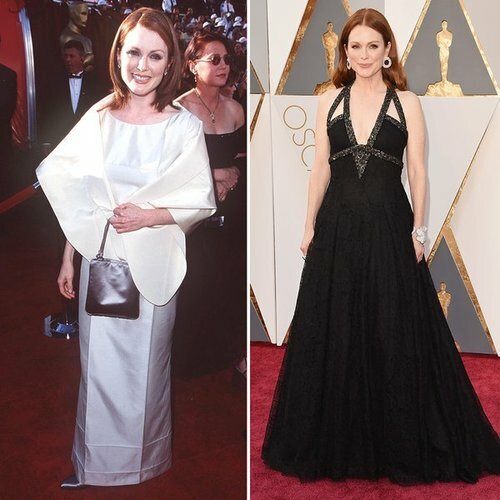 I hope she continues to take on dramatic roles in the future. She's a strong actress (and Canadian!!!). Just about to sign off - I have laundry to do! Prediction: Mad Max wins the next 17 Oscars and then Room takes home best picture. I'll be continuing the conversation on Twitter @lukevillemaire & be sure to check out my upcoming feature film, Goliath, at goliaththefilm.ca! A break from Mad Max, Ex Machina takes home an Oscar for Visual Effects.